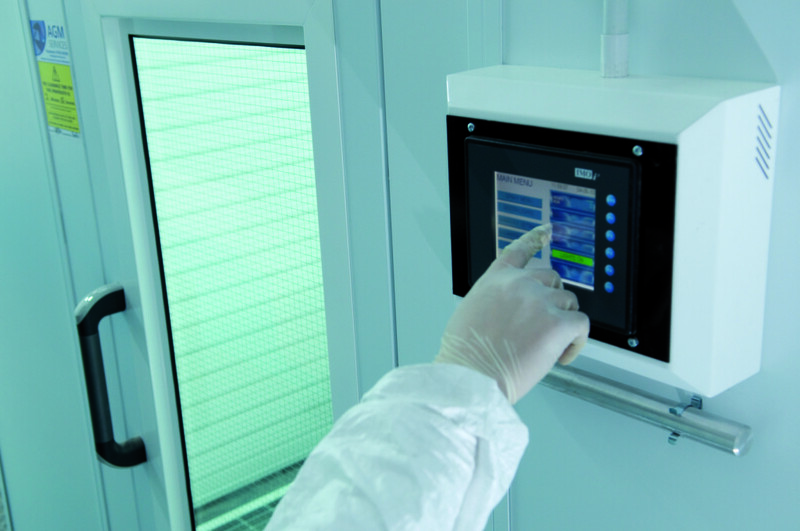 Paint booth control panel is used to manage drying and curing operations of a spray booth. For more than 2 decades we have been manufacturing paint booths in all forms, sizes and configurations. Our research and development department is constantly working on better ways to serve our body shop customers. In 2009, we found a way to help paint booth operators to manage their paint facility operations with less hassle and movement. A paint job manager is usually a busy person who sometimes can get overwhelmed with his paint and office management tasks. For these reasons we introduced a mobile management technology (VPN – Virtual Private Network) that would help him multitask. VPN is an extremely useful feature for paint booths. Since 7 years, Spray Tech / Junair’s engineering teams are capable of installing this system to any of our Junair series paint booths regardless of the size and configuration. 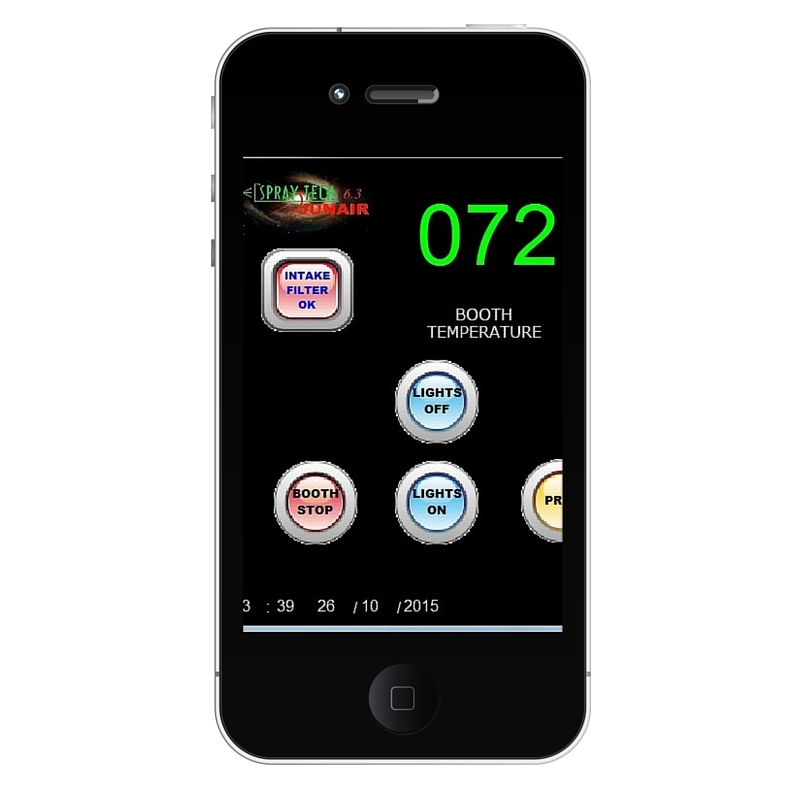 Our VPN technology connects a paint booth control system with your mobile gadgets and even with a PC device. Using a VPN, a paint booth operator can switch ON, switch OFF, monitor and manage many different operational booth tasks, while not needing to go near the booth’s control panel. This works like a mobile app. Its fun to operate and is work friendly at the same time and will get your paint job done with style and convenience. You can see how a few of the VPN features would look like on the mobile devices below. Previous story Paint Booth For Sale | Which One is Better?